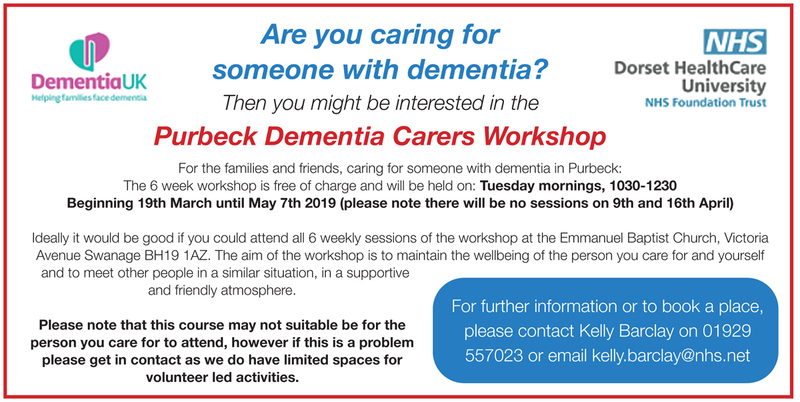 Dementia Friendly Purbeck was formed to help raise community awareness of the impact of dementia and to provide a range of support for people with dementia and their carers. 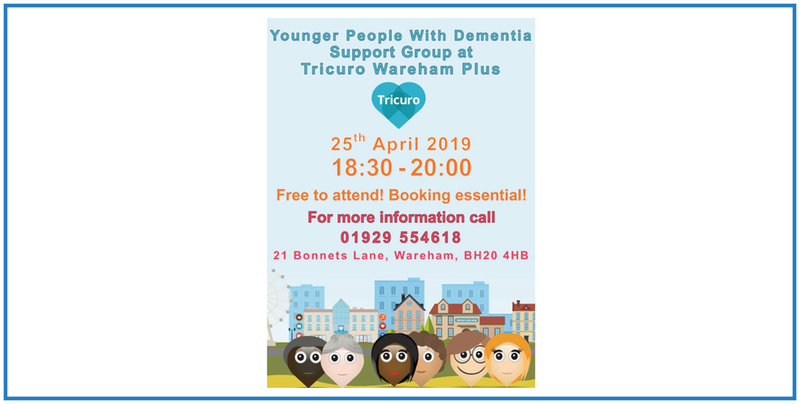 Working closely with other dementia services in the community, we can provide practical help, advice and in cases of need, financial help for the purchase of equipment or to make it possible for people with dementia and their carers to take part in activities and excursions. 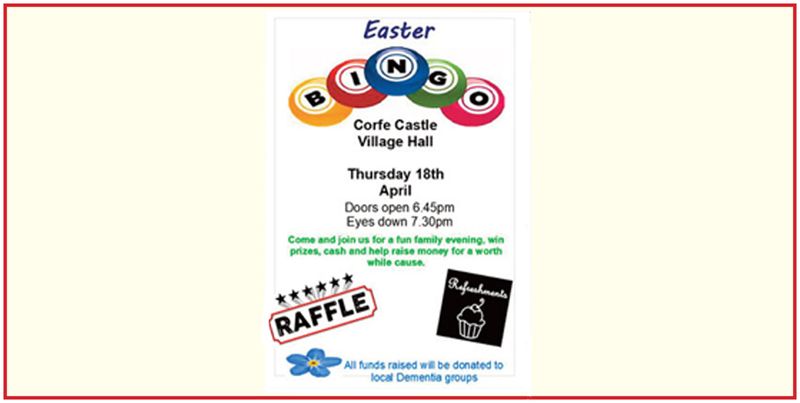 Our events page lists regular local activities and meetings for people with dementia and their carers. The resources page provides contacts for all the local groups who can provide advice and help. Do have a look at our photo gallery to see what we have already achieved in our efforts to make Purbeck a truly dementia friendly community.